Max. Output Current: This battery's actual output current depends the powered device and is variable. You can use the 5V USB Port on the battery to charge cellular phones, MP3 players, or other small electronics that can be charged from a 5V USB port. However, the battery pack does not come with any cable for connector tips for this USB port. 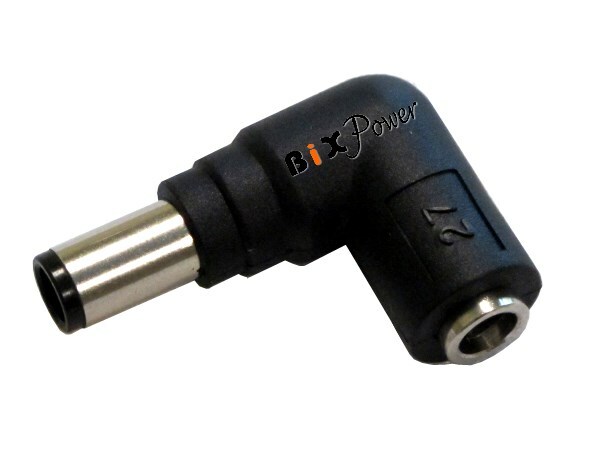 Our optional Z4 cable and connector tips will work with this 5V USB port. This battery is specially designed to be able to charge and discharge at same time. However, since each lithium battery has limited charge/discharge cycles ( around 500 cycles), it is not recommend to use the battery when AC power is available. This battery has a switch to set the voltage output to 15V or 19V. 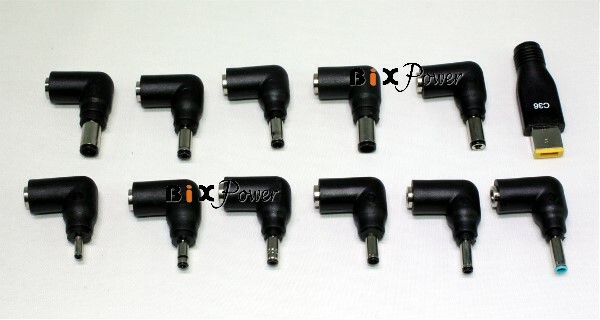 15V is compatible with 14V~16V, and 19V is compatible with 18V~21V. One end will connect to the battery output port, while the other end has a 5.5 x 2.5mm connector which will fit a lot of laptop notebook computers and other devices.